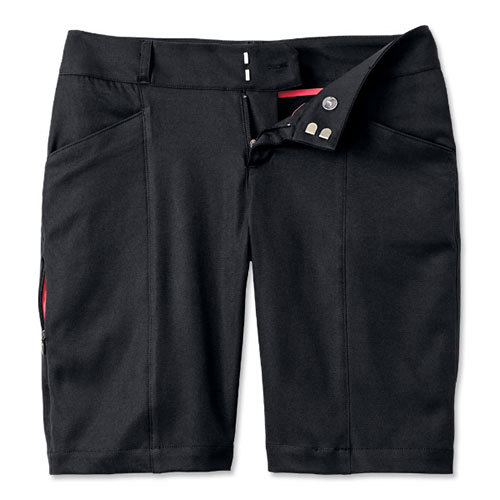 Cutting-edge performance shorts are exceptionally soft and also eco-friendly. Look and feel your best while working hard in the heat in comfortable fabric designed with natural stretch. Neat look lasts all day with soil release, plus pill, shrink and wrinkle resistance. Great fit with 2"-wide contoured waistband.